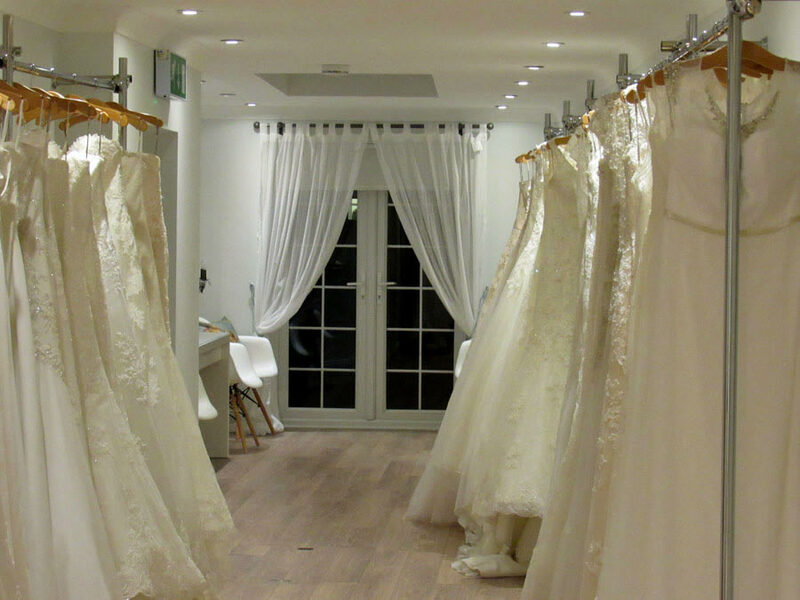 Go Bridal was first opened in 2000 following the success of its sister shop ‘The Pantiles Bride’ which opened in 1997. Our aim is to offer brides beautiful, stylish wedding gowns at an affordable price whilst still providing a first-class service. We are stockists of some of the best British and international designers along with our large range of bridesmaids and accessories. Our beautiful collection showcases a range to suit any budget with the opportunity to view our ‘buy it now’ gowns at amazing prices. 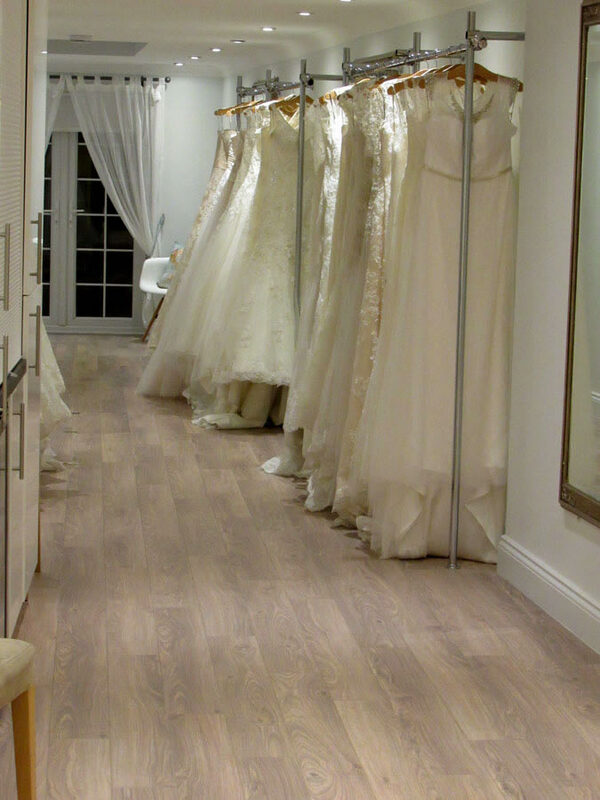 We have a beautiful collection of dresses from some of the UK’s leading designers which start at £795, as well as our sample room where gowns start at £200 and our bridesmaid dresses which start at £150. We understand how important this experience is for brides-to-be and we want to help make it as special for you as we can. We treat our brides as if they were a guest in our own home. 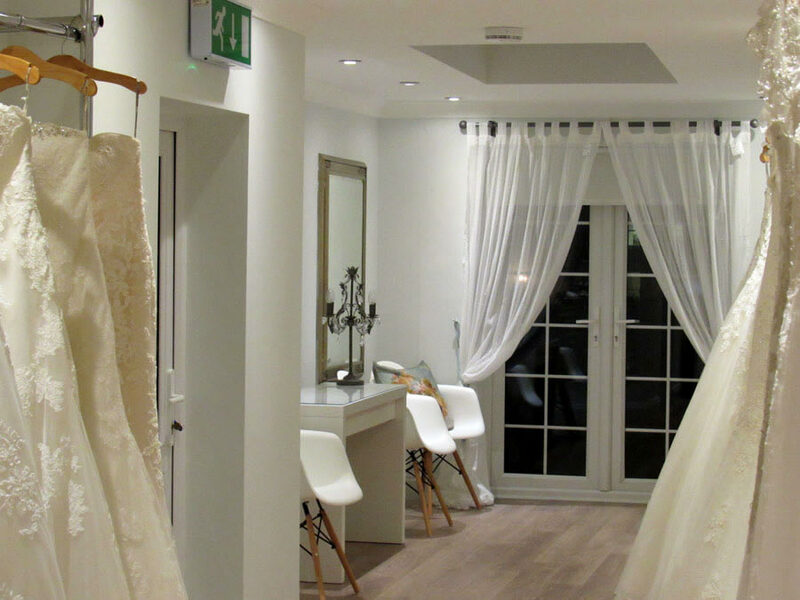 We want brides to feel relaxed and looked after in their one-to-one appointment, which will take place in their own private fitting room with their dedicated consultant. 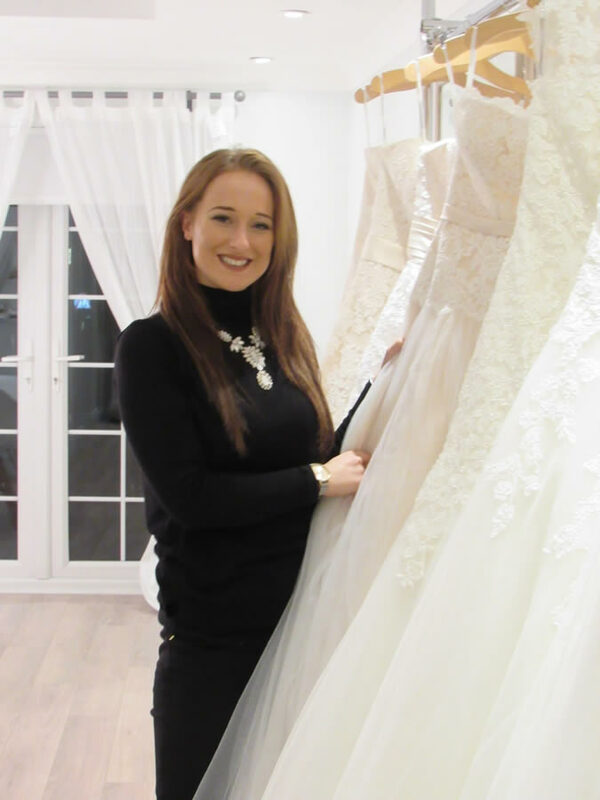 All of the team here at Go Bridal truly want to help each bride that comes through the door; finding styles, providing them with great, professional advice and even pouring them a glass of wine or making them a cup of tea! 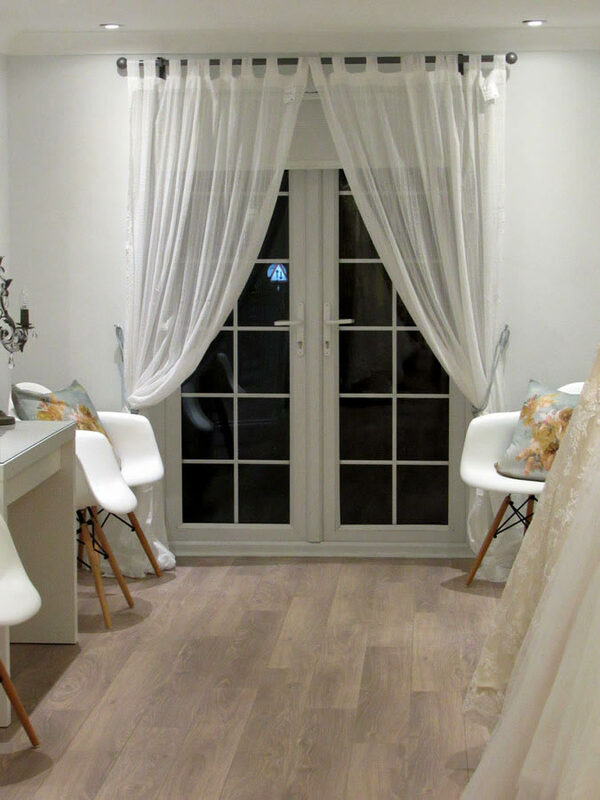 We aren’t happy unless the bride and her guests leave the shop feeling relaxed, happy and confident from the initial appointment right through to when you come and collect your dress. 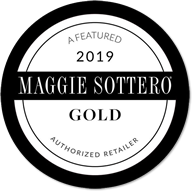 Make an appointment today and we look forward to meeting you and helping you find your dream dress. You can call us on 01892 513333, during working hours. We have tips and information on how to get the most out of your visit, plus a handy form to book the appointment. This list answers the most common questions that we’re asked in the shop. You may not have considered some of the areas outlined below. Please feel free to call or e-mail us for more advice. It’s always advisable to have an appointment as it means you’re not kept waiting. 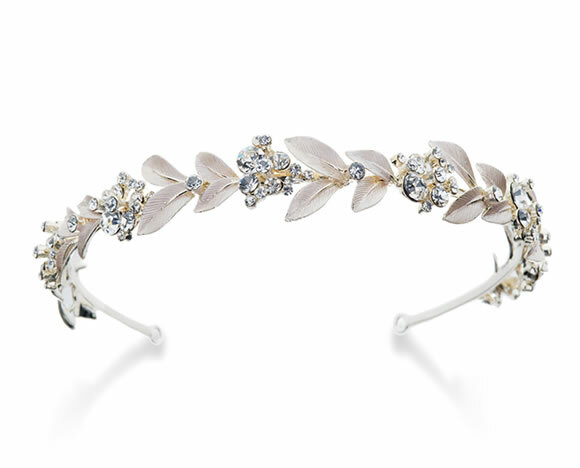 Your bridal consultant will be prepared for your one-to-one personal consultation. How long does a dress take to order in? Delivery times vary from 3 to 5 months. If you have a late booking, don’t despair! 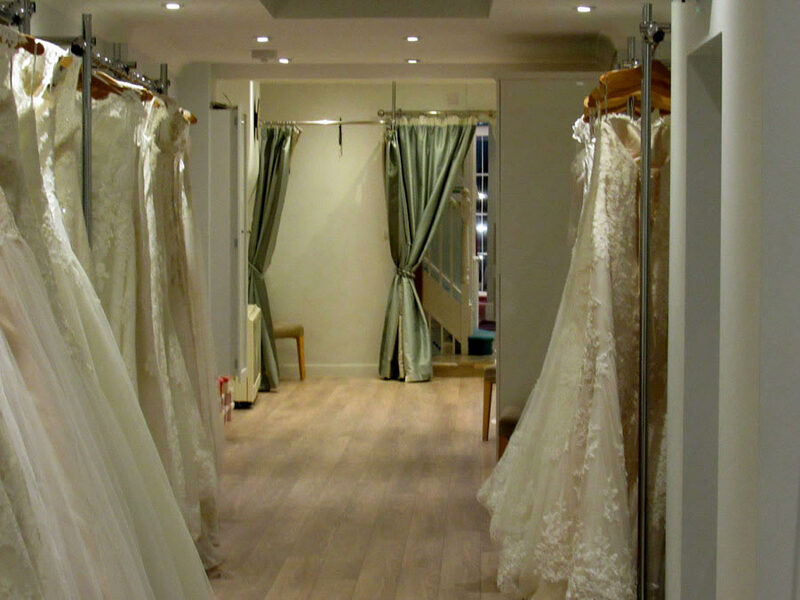 Go Bridal has one of the largest collections in the South East so you can always buy a dress off the peg and we can arrange all of your fittings and alterations. Also, we can often have dresses made at short notice from our British designers such as Sassi Holford and Suzanne Neville. When should I start looking for my dress? Some brides rush out as soon as the engagement ring is slipped on their finger. Others take a more laid back approach and wander in 2 months before the date. Most brides do some research first and then start booking appointments at several shops. Ideally start looking 9 to 12 months before your wedding as you will be trying on in the season when you’re getting married. 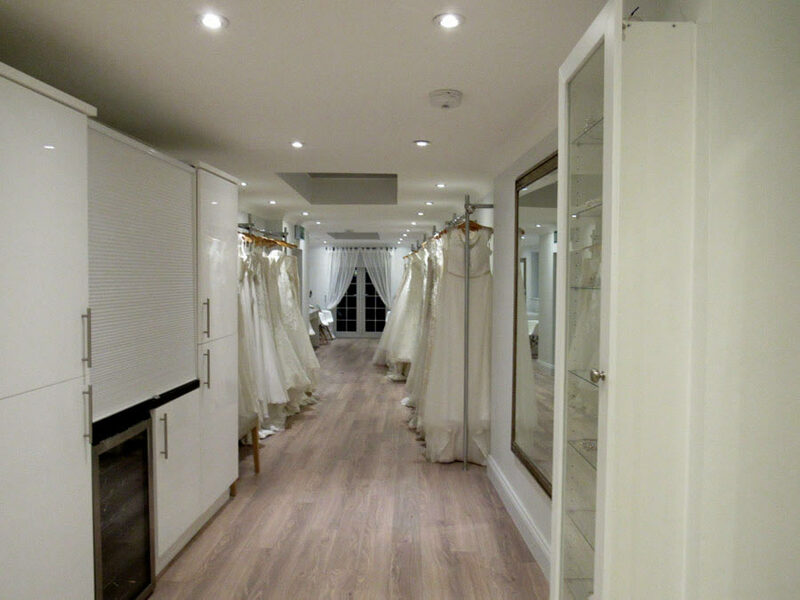 We don’t do alterations on site, but we have an out-of-house technician and can arrange all of your alterations for you. Will you store my dress for me? Yes, of course we will! We are happy to store your dress for you. Most brides will leave their dress with us for safe keeping until a few weeks before the wedding. Using our collect by car service your dress will be brought to your car, all pressed and hanging in a non see-through bag. I’m marrying abroad, can I take my dress on the plane? We can pack your dress in either hand luggage or in your suitcase. We can also order from a range of beautiful travel boxes that are especially designed to fit in the overhead lockers and meet all airline requirements. They’re also acid-free so can be used to store your dress after the event. I’m on a diet, what happens if I lose weight? This is one of the very most frequently asked questions we are asked at the store! Let’s face it: all brides want to look their best on their day so what better incentive than your wedding is there to shed a few pounds and tone up? We suggest that you come in to see us as soon as the ring is on your finger rather than when it has to be re-sized because you have shed a few stones! Ordering your dress doesn’t mean that we have to confirm the size there and then. We are usually able to delay measurements until 5 months before the wedding. The earlier you book your dress the more influence we have with the designer as to when your measurements are taken. Should you lose weight between measurements and your first dress fitting our expert technical team will make the dress fit. Even if you have a gastric band fitted 8 weeks before your wedding and have lost 5 stones and dropped 5 dress sizes! Browse our blogs, the button below will take you there!